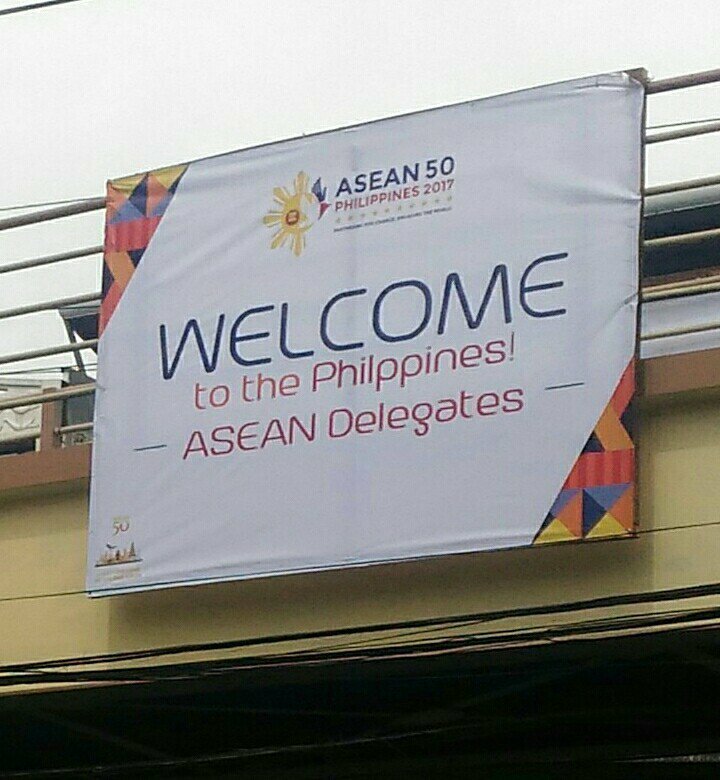 Can you spot the typo on this ASEAN banner? Today was the official opening of the 31st Association of Southeast Asian Nations (ASEAN) Summit, and we are off to a very humiliating start. As the host of the biggest summit in Southeast Asia that’s running from Nov. 10 to 14, we welcomed 20 world leaders, hundreds of diplomats, and representatives from several foreign media agencies. And how did we decide to give them our warm welcome? Through a tarp. Simple enough, nothing fancy. How could we have possibly gotten it wrong? Well, we could been ungrammatical, which we weren’t. We could have hung the tarpaulin upside down, which we didn’t. Instead, we managed to misspell our own country’s name. I think they meant “Welcome to the Philippines, ASEAN Delegates!” Okay, now I have to take back the part about not committing a grammatical blunder. One can only wonder how these mistakes slipped the entire team handling the preparations for the ASEAN Summit. After all, they managed to close down roads for their dry-runs. How much effort would it have taken to just check with their autocorrect? Since its hanging, unnamed individuals have also vandalized the tarpaulin. We’re not sure whether this made the banner better or worse.